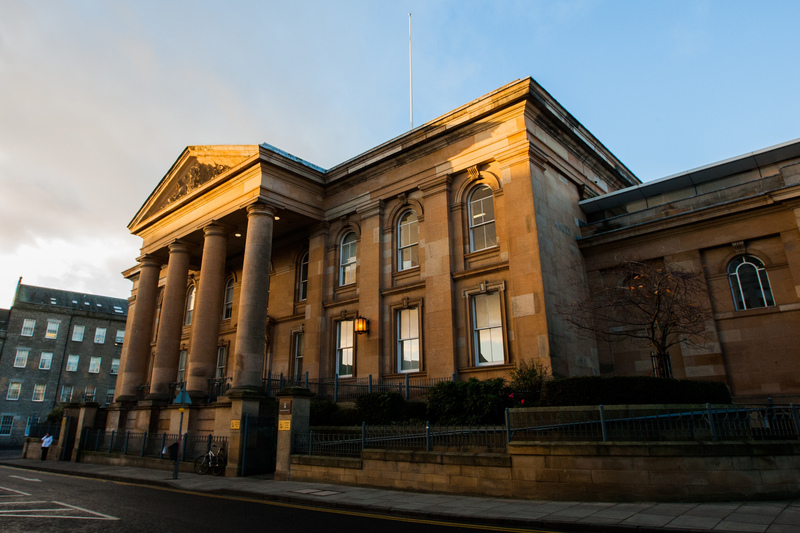 Two males are to appear at court on Monday afternoon charged in connection with an assault which reportedly left a taxi driver with a broken back. A 19-year-old and a 16-year-old have been arrested in connection with the alleged assault of 48-year-old man at the junction of Park Avenue and Morgan Street the weekend before Christmas. The pair are due to appear at Dundee Sheriff Court from custody on Monday afternoon, according to police.